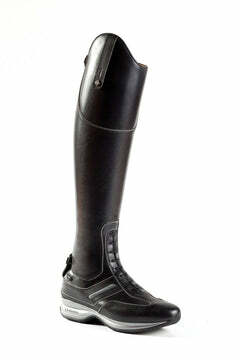 The timeless F.lli Fabbri Pro boot, a modern approach for the prestigious F.lli Fabbri brand. 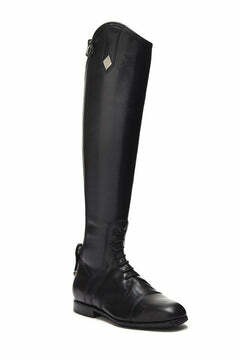 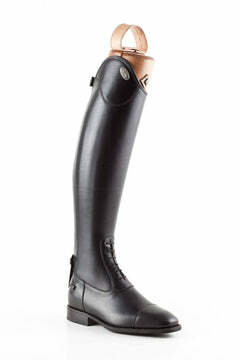 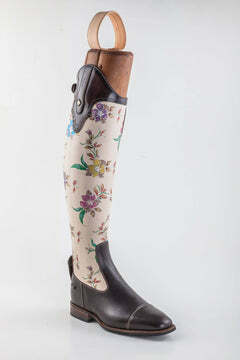 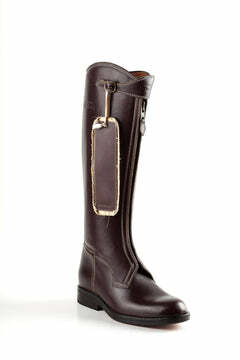 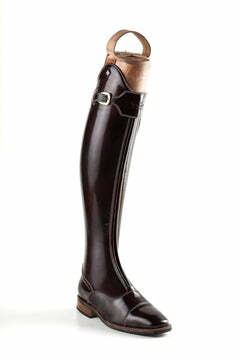 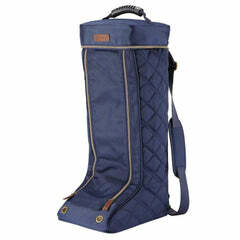 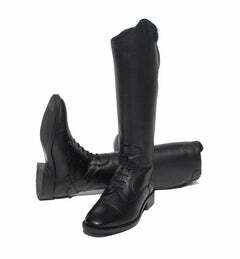 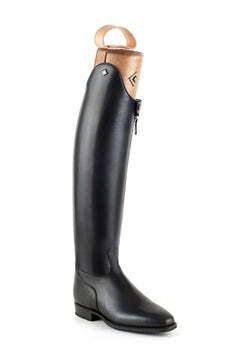 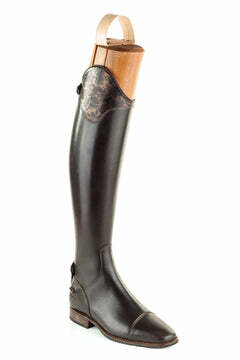 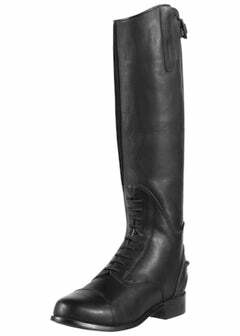 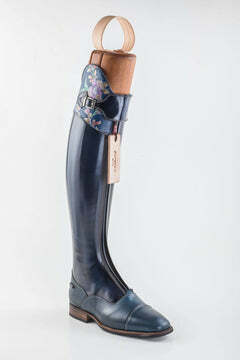 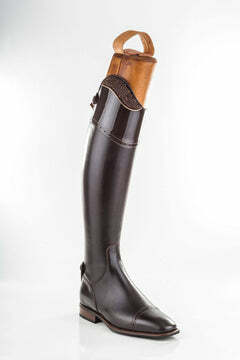 This boot preserves the elegant Fabbri style while maintaining the usage of only the best quality raw materials. 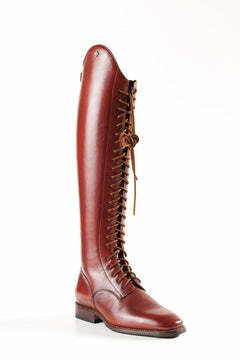 Everything about this boot is 100% made in Italy, nothing is imported and no cost is spared. 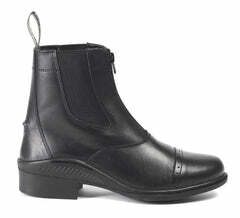 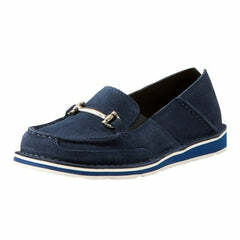 Produced using full-grain calf leather and including an innovative Elastic Eco-leather panel. 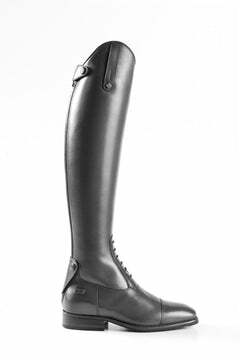 This latest generation Eco-leather is increasingly being adopted by master craftsmen within the Italian industry to avoid the unseemly fabric panels of other brands. 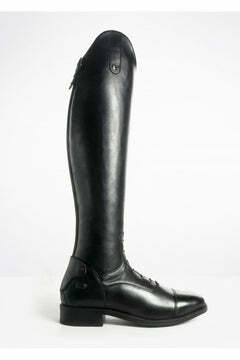 This modern addition also makes the Pro boot perfect for those who do not have time to wait for made-to-measure. 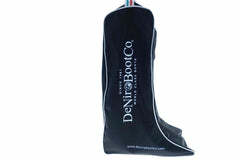 The insole features antibacterial properties that are infused during creation, meaning they are auto-cleaning! 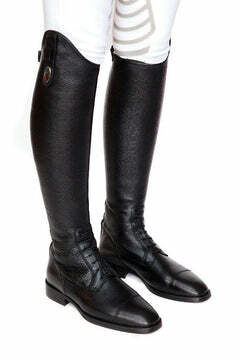 Not sure what your measurements are? 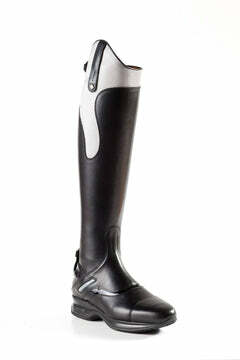 Consult our fitting guide here. 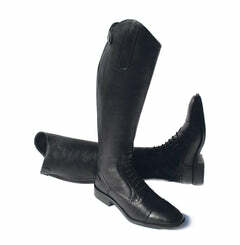 Once you have submitted your reqest, we will be in touch within 24 hours.